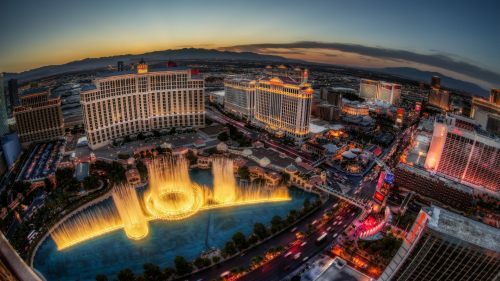 Air Canada has dropped the price of their summer flights from Victoria to Las Vegas down to $199 CAD roundtrip including taxes. Look for the dates that are $118 on the way there and $83 on the way back. flight deals, air canada, united states, victoria, yyj, las vegas, nevada, las and north america. 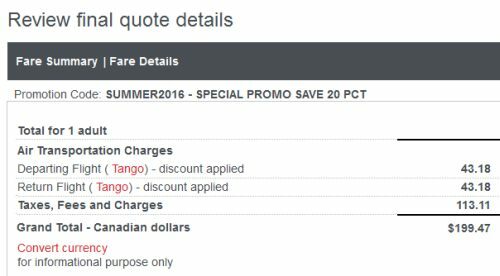 One Response to "Victoria to Las Vegas - $199 CAD roundtrip including taxes"